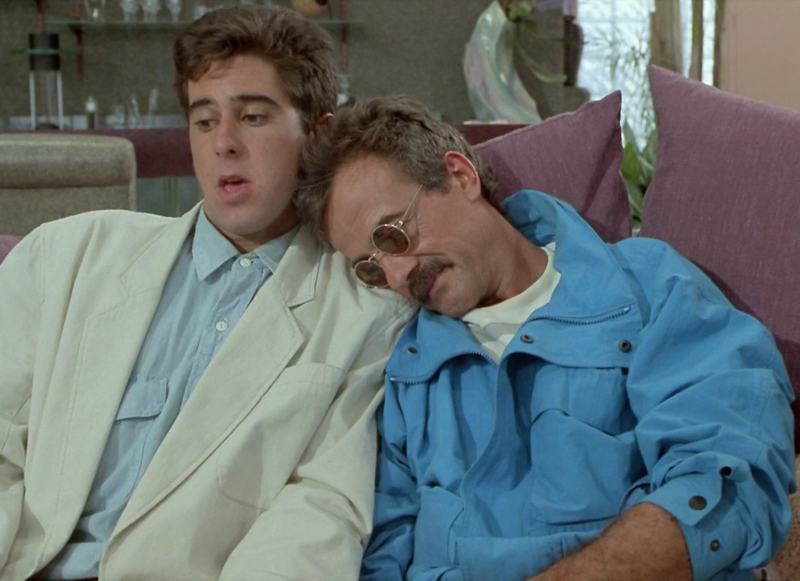 Terry Kiser played Bernie Lomax in the absolutely fantastic 80s movie, Weekend at Bernie’s. I was surprised to see that Terry was not already on this site – a grave oversight on our part. I was also surprised that Terry is a pretty successful actor. Perhaps the quality of movies isn’t there, but he sure has the quantity, with over 130 appearances in TV and film since the 1960s. This entry was posted in Character Actor, Movie Steesh and tagged Bernie Lomax, entertainment, Humor, Moustache, Movies, mustache, Terry Kiser, TV, Weekend at Bernies on July 9, 2012 by Los Bulls.